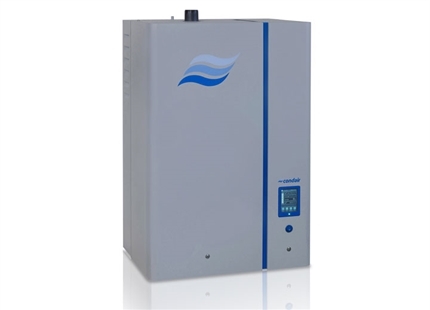 This resistive steam humidifier with fan unit will deliver up to 40kg/h directly to a room's atmosphere. 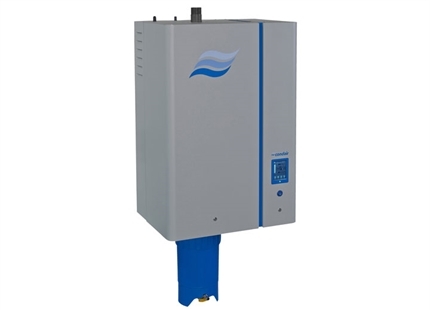 The fan unit can be positioned either directly on top of the humidifier or located remotely. 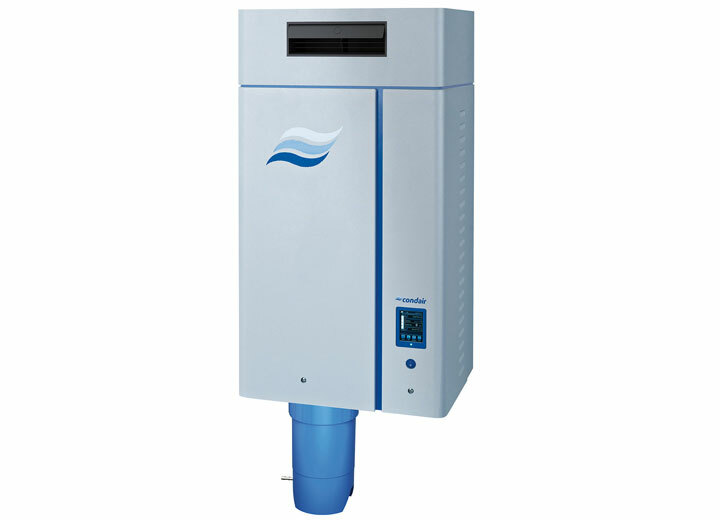 A dual speed fan provides either quiet operation or high output and the fan unit is rated to IP21. 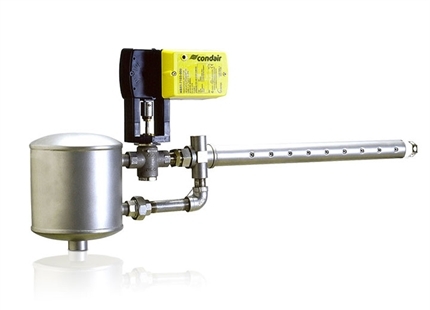 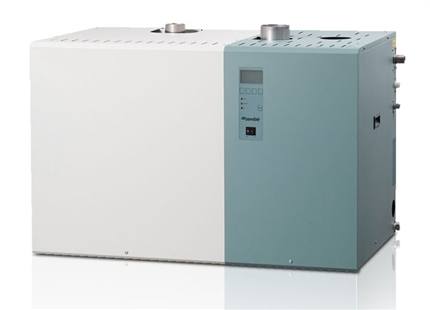 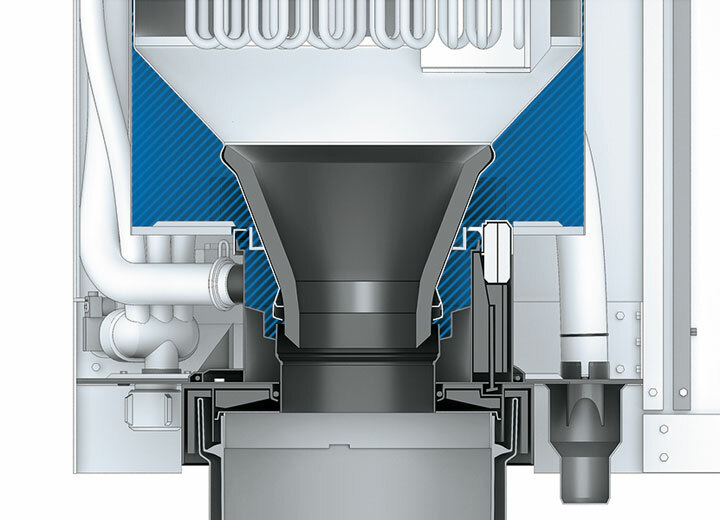 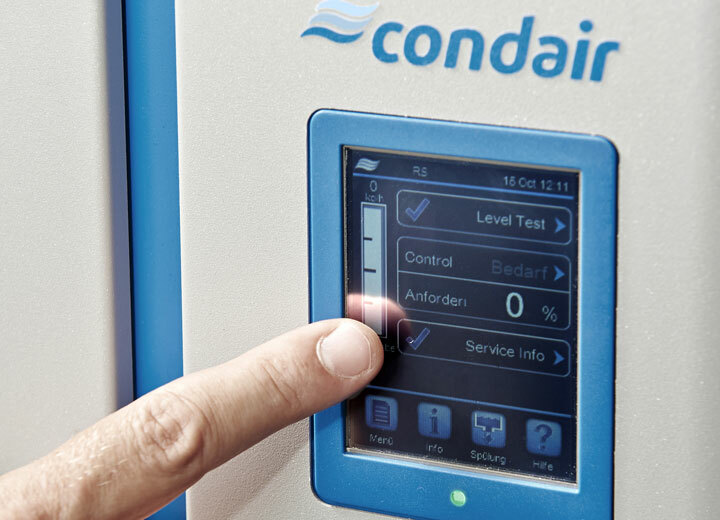 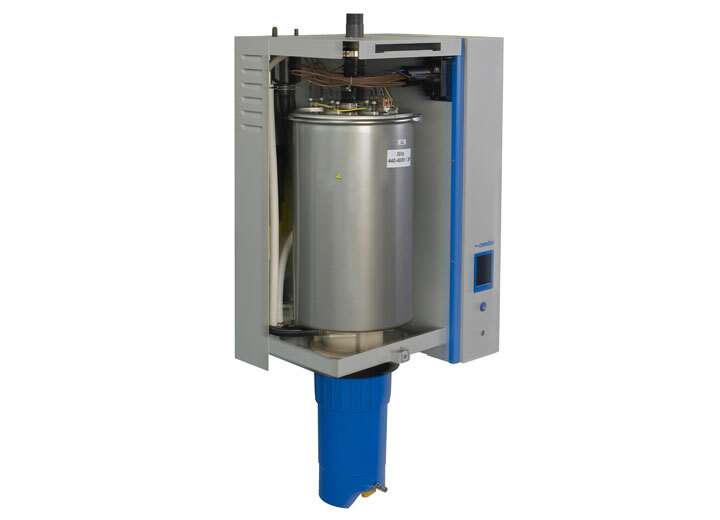 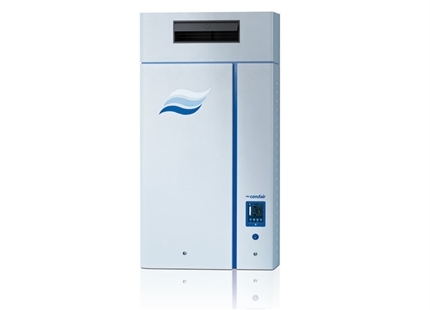 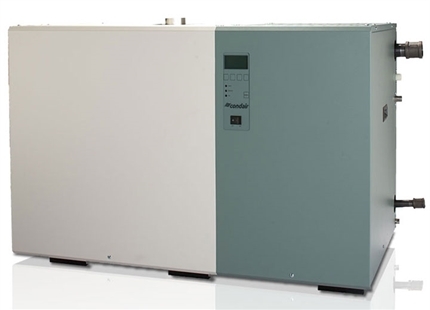 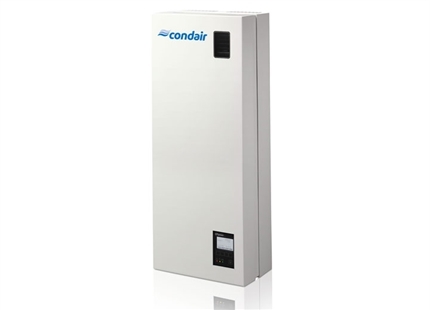 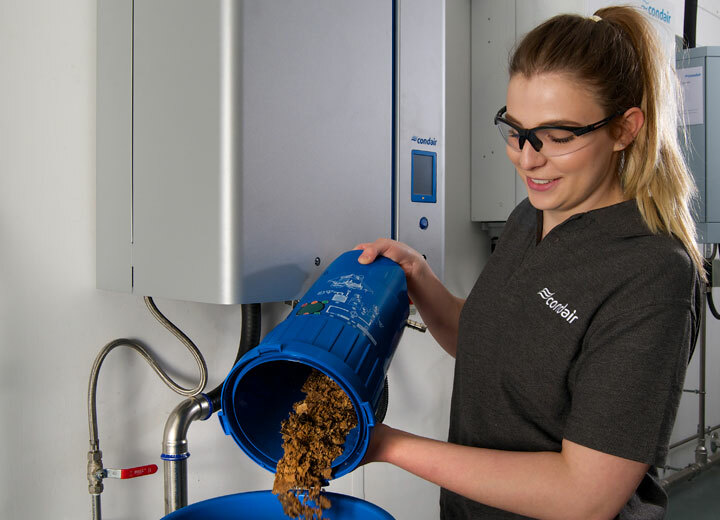 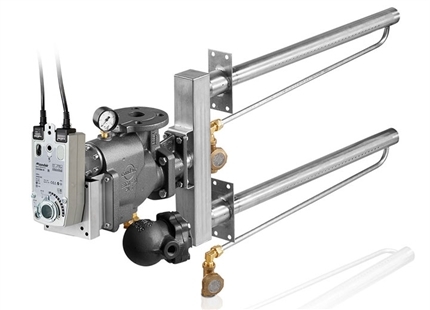 The Condair RS humidifier delivers accurate humidity control without the expense of plastic disposable boiling cylinders and simplifies maintenance with its patented scale management system.